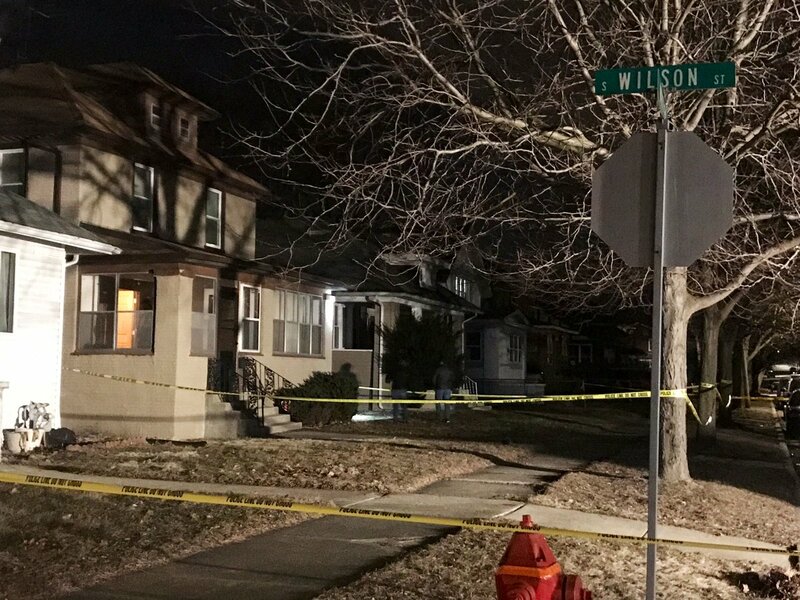 The stabbing happened just before 11 p.m. Thursday. 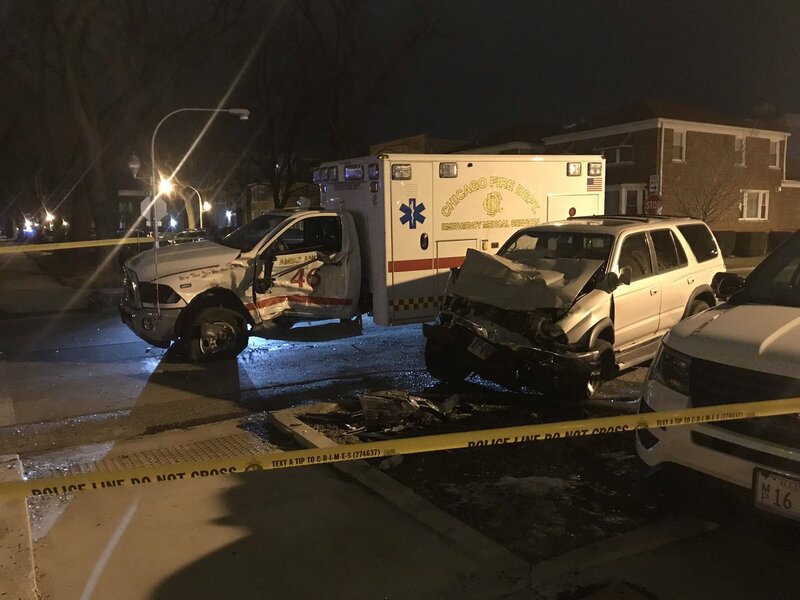 A Chicago police squad car collided with another vehicle late Thursday, injuring two officers and the other driver, in the West Woodlawn neighborhood on the South Side. 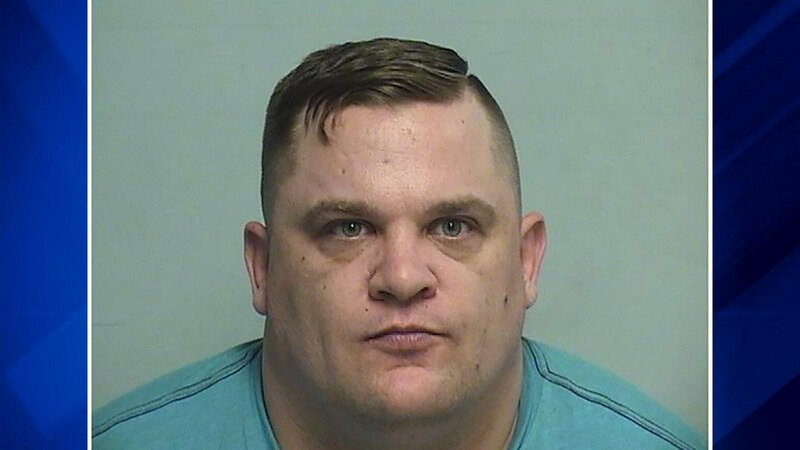 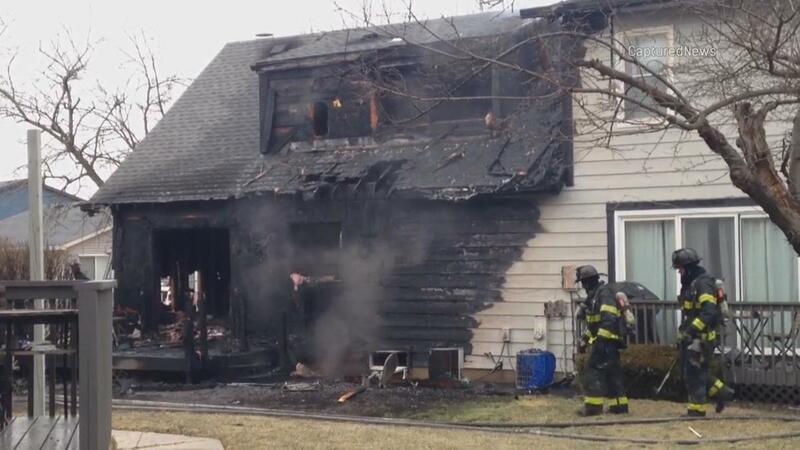 When Joliet police officers entered the home, they said they located a man, woman and two young children deceased inside on the second floor. 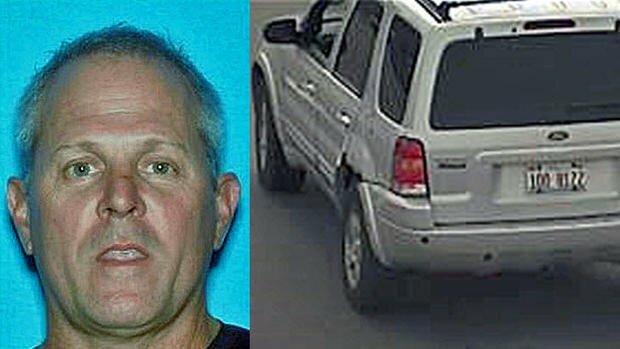 Police said it appears at this time to be a murder-suicide. 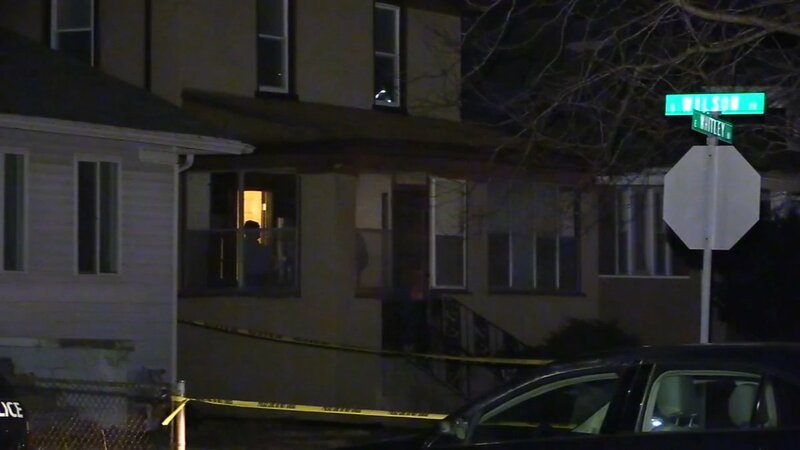 Joliet Police investigating a murder suicide case after investigators say they found several people dead inside of a home in the 500 block of Whitley Avenue. 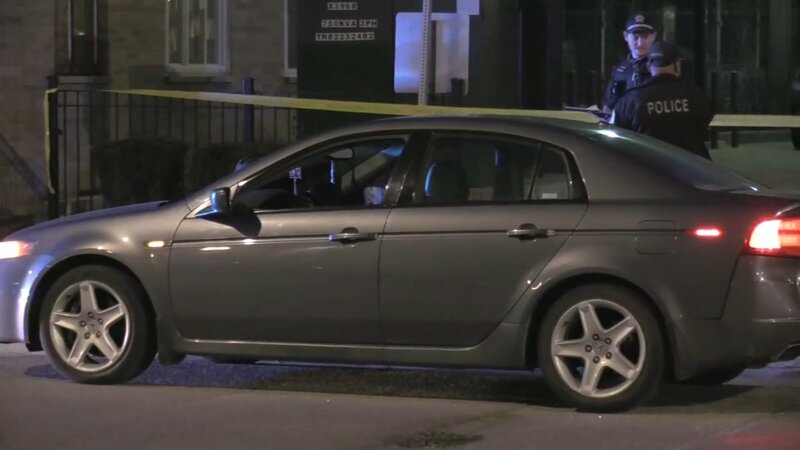 A man suspected of fatally shooting a senior citizen in Danville has died of an apparently self-inflicted gunshot wound in St. Charles, Illinois, police say. 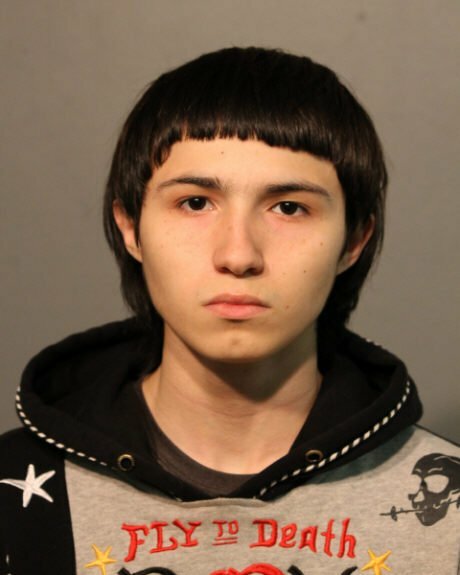 A person of interest is in police custody in connection with the murder of a Northside College Prep student in the Old Irving Park neighborhood. 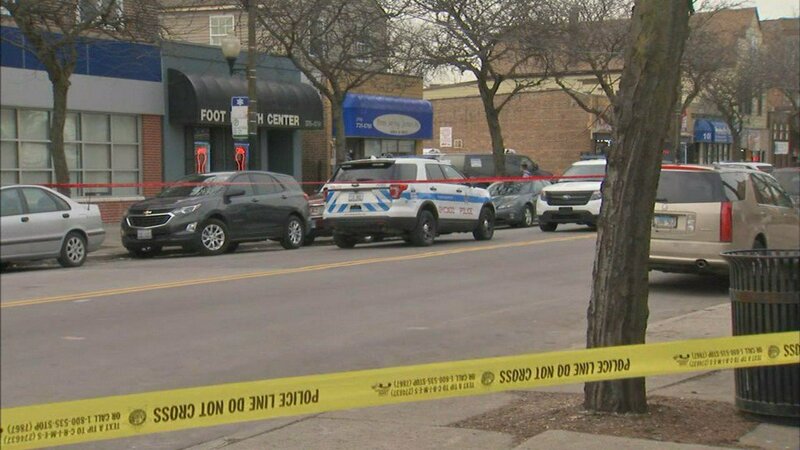 A 71-year-old woman who was found dead in the Belmont Cragin community is the 34th person to die from cold-related causes in Cook County since the start of the season. 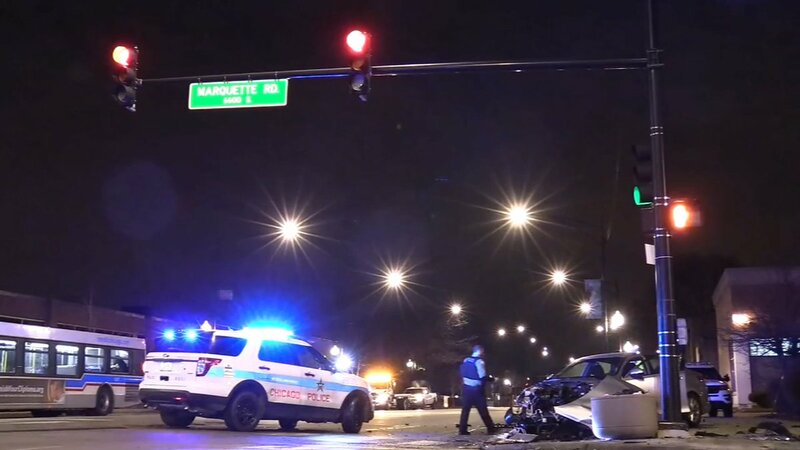 A 17-year-old was fatally shot while riding as a passenger in a vehicle in the Old Irving Park area on Monday night.